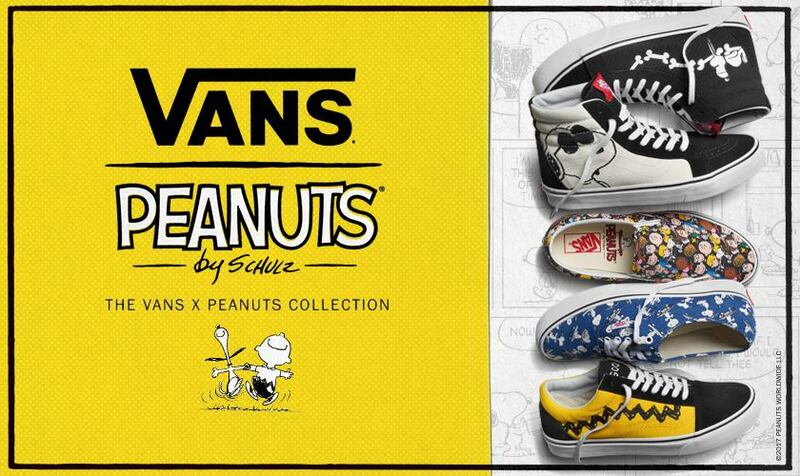 On Friday June 2nd, the Vans x Peanuts Collection will release. A follow-up to last years release, these kicks, clothing and accessories feature Snoopy and the gang in bright new colorways for Summer. You can pick up the Vans x Peanuts Collection at select retailers starting at Midnight Eastern.